Maya Njie Perfumes — Eat Me Drink Me | Food, drink and event experts in West London and beyond. 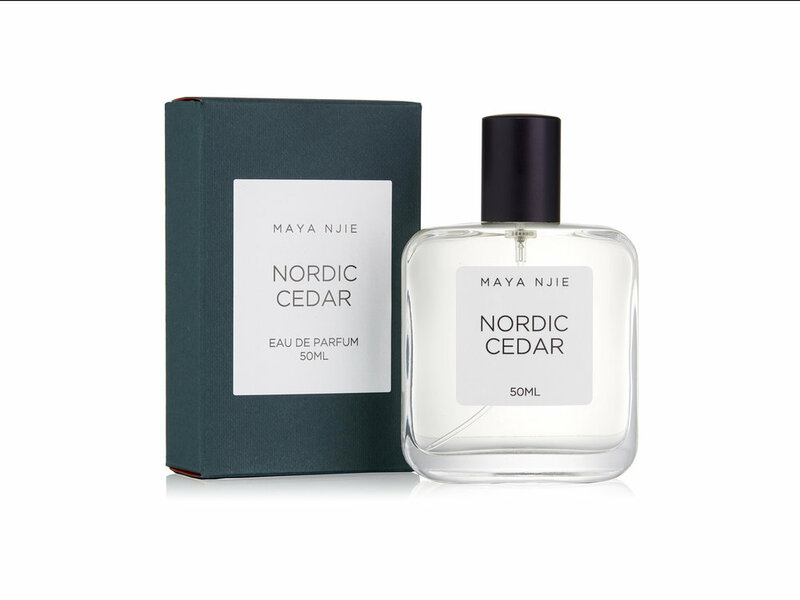 Niche, genderless perfumes inspired by Maya's upbringing in Sweden, with a focus on high quality artisanal blends. Her formulas are developed in-house, using a variety of essential oils, aroma compounds and resins. With care and precision, the blends are mixed in small fresh batches, filtered and bottled individually by hand.